They act out your death before they attack! 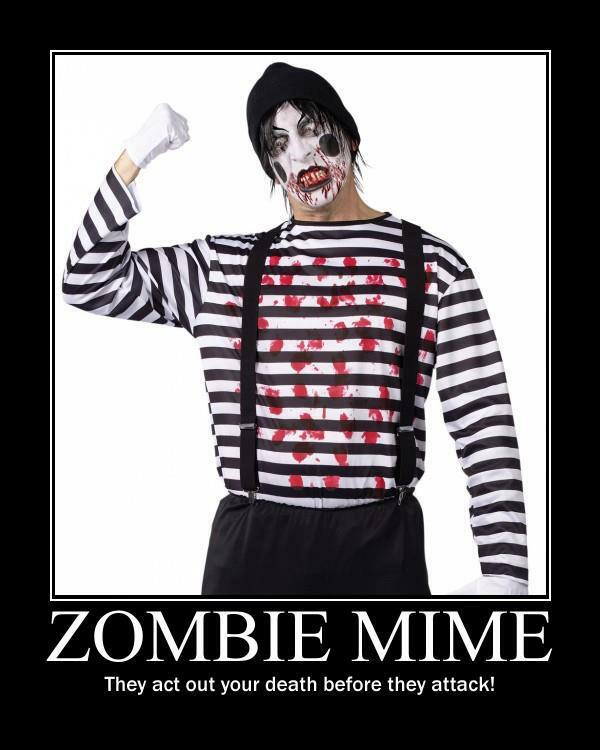 If you see one, be sure to act out your survival and the mime's death. Pretend to finger bang it's head and see if it's head explodes from a head shot.